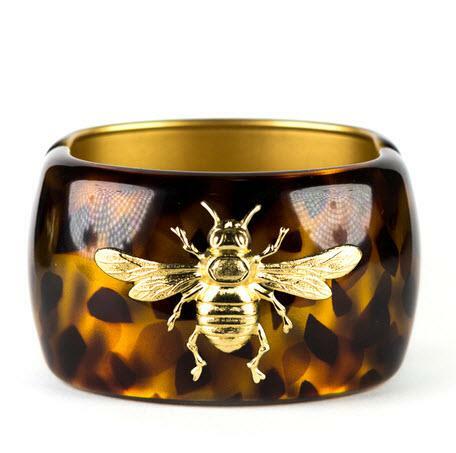 Accent your arm with this beautiful tortoise cuff. Choose from several adornments below to add a beautiful gold accent. Order several to create a bigger statement on you arm. Price: $58.00 In stock! - Browse this brand: Lisi Lerch JewelryOur products are custom made to your specifications. This product ships up to 1 weeks after your order is placed. Please select an adornment for your cuff.